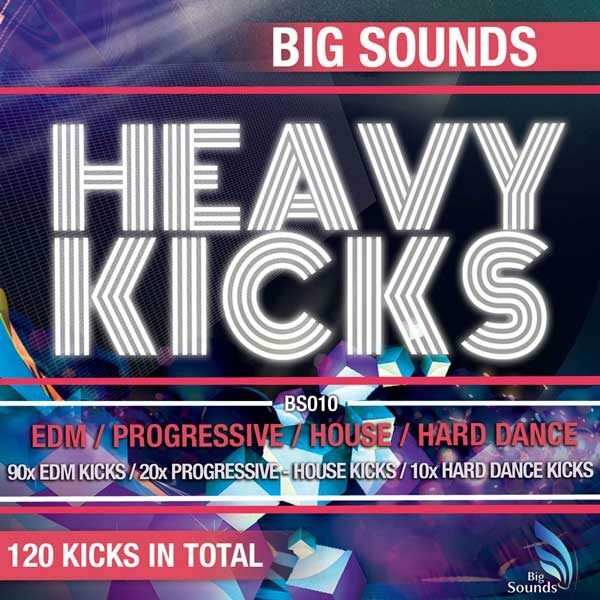 Big Sounds presents ‘Heavy Kicks’, a collection that contains 120 in total Club/Festival Kicks. 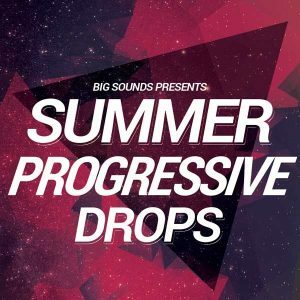 If you are looking for Heavy/Phatt kicks like tracks from Hardwell, W&W, Showtek, Dimitri Vegas, and Like Mike, Tiesto, David Guetta, Steve Aoki, Martin Garrix, R3hab, Blasterjaxx you find the right pack. 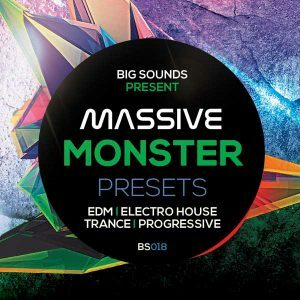 If you are producing EDM, Electro or Progressive, House, Melbourne, even Hard Dance/Jumpstyle it’s all in this pack. 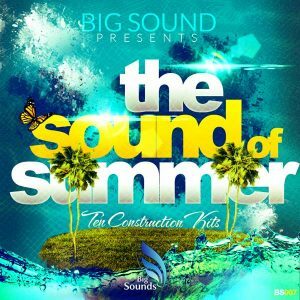 All kicks has been created with professional kick programs to satisfy the most demanding producers. 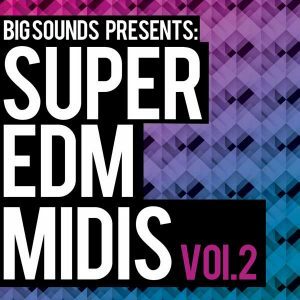 The EDM folder kicks has been labeled with key note so they fit better in the mix of a song.